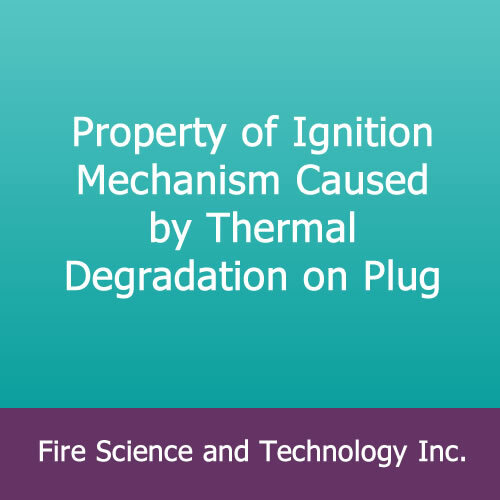 Property of Ignition Mechanism Caused by Thermal Degradation on Plug – Fire Science and Technology Inc.
Property of Ignition Mechanism Caused by Thermal Degradation on Plug, by K. Ashizawa and K. Omata, Annual Meeting of JAFSE, Paper C-22, 386-389 (1997). English translation from Japanese. 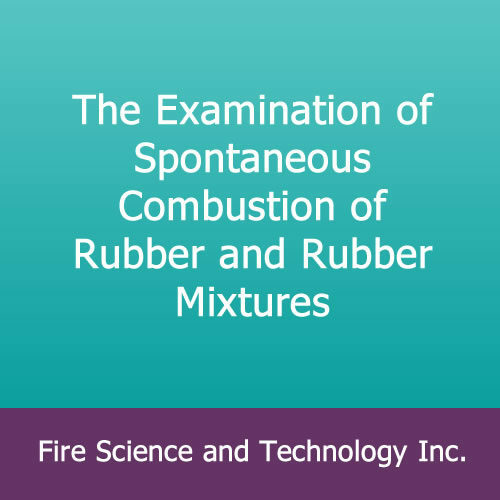 Details of the thermal degradation process of electric plugs were studied, in an effort to understand this mechanism of electrical fires. 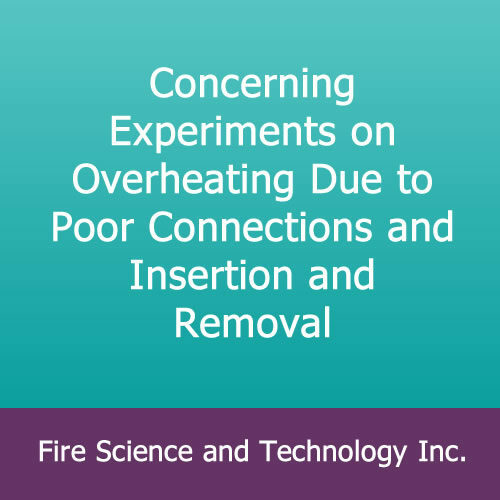 Oven tests were run to establish the minimum temperature at which serious degradation of the PVC material occurs. The relation between the electrical resistance of the plug and the elevated temperature of exposure was established. 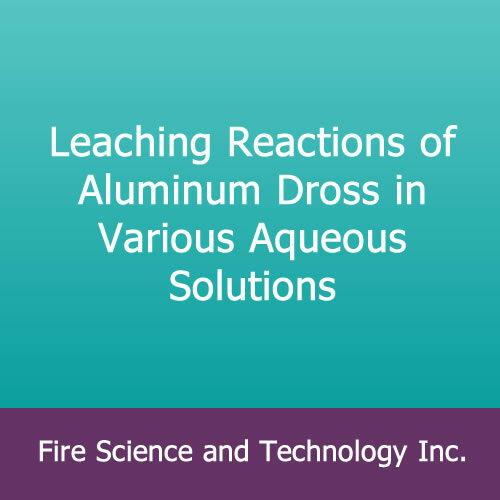 The role of moisture absorption in the degradation process was explored. A relation between the plug”s resistance and the propensity to ignition was derived. 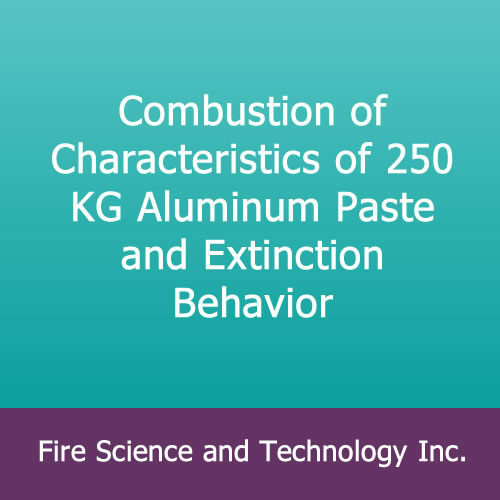 A chemicophysical mechanism for the entire failure sequence was proposed as an outcome of this study.